At 3:30 ET: What LGBT appointments has Barack Obama made? Who has he passed over? What should we expect? 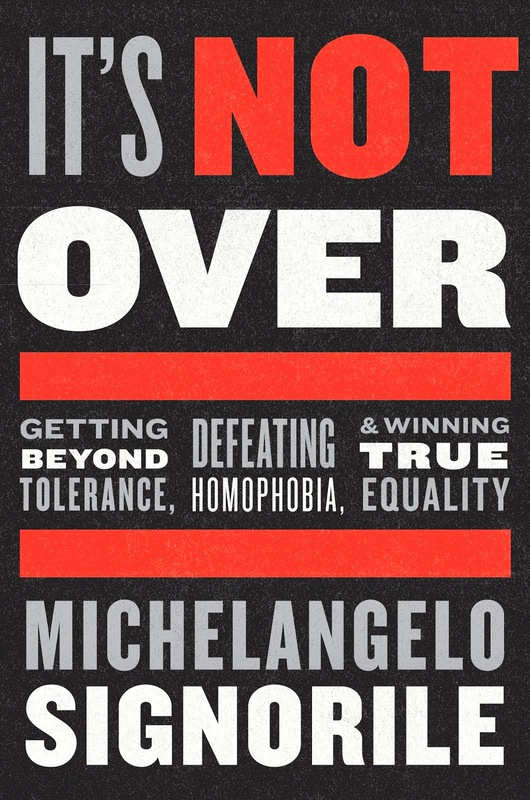 Chuck Wolfe, executive director of the Gay and Lesbian Victory Fund, has a lot to say about it and will join me. 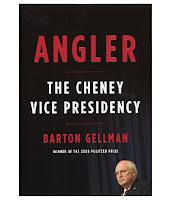 At 4:30 ET Barton Gellman, author of Angler: The Cheney Vice Presidency.